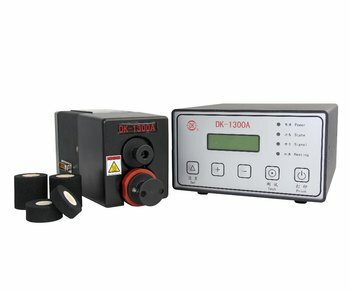 36*32 mm, 36*40 mm, etc..
DK-1300A High Speed Batch Code Printer is a sort of updated contact type coder with high printing speed. The machine can automatically alarm the omitted printing to maximum reduce the loss and trouble. 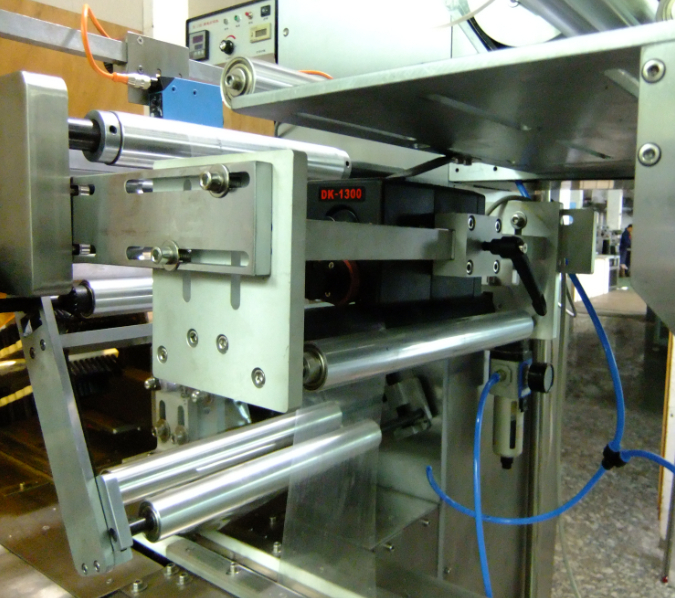 It is an innovation in the field of coding machines in China.The built-inrelay always-on (always-off) contact can connect with abnormal input signal of packaging machines or alarming device. 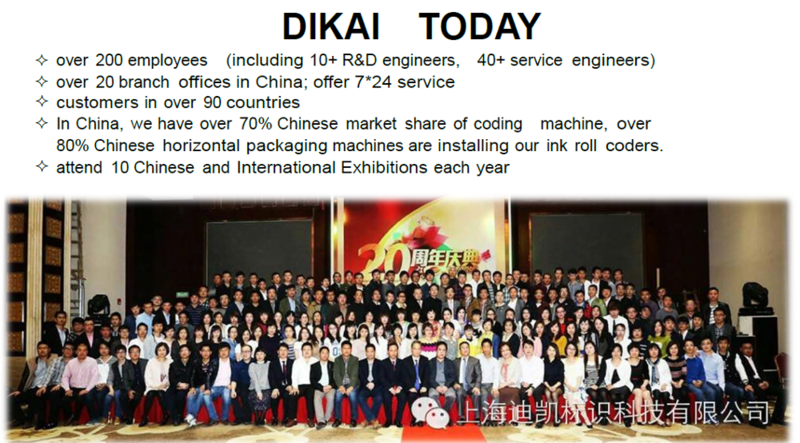 DIKAI is a 22 year company dedicated in manufacturing and developing coding machines. We have our own experienced R& D and over 50 engineers all over China, 24 hour online technical support is available. 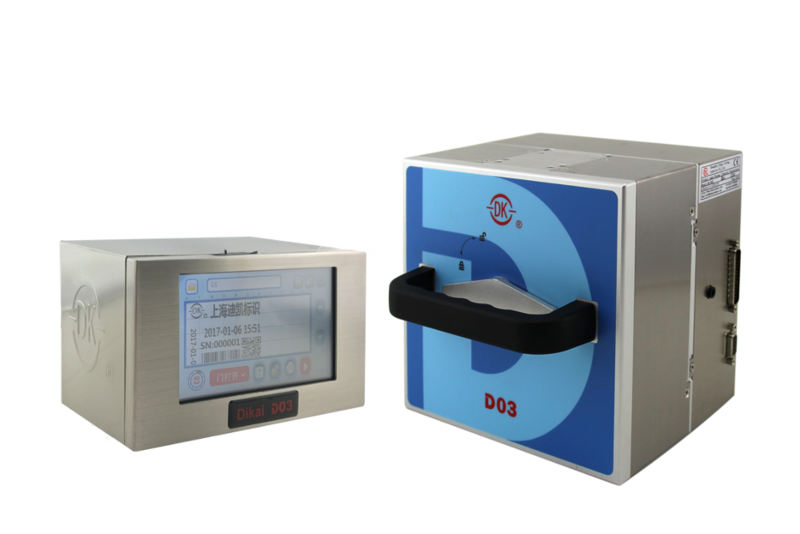 DIKAI products like Thermal Transfer Overprinter (TTO), ink roll coder, hot stamp coder and all related consumables are exporting to over 90 countries and regions, maybe we have distributors or packing machine manufacturers partner is in your country, so third party service is possible for you. 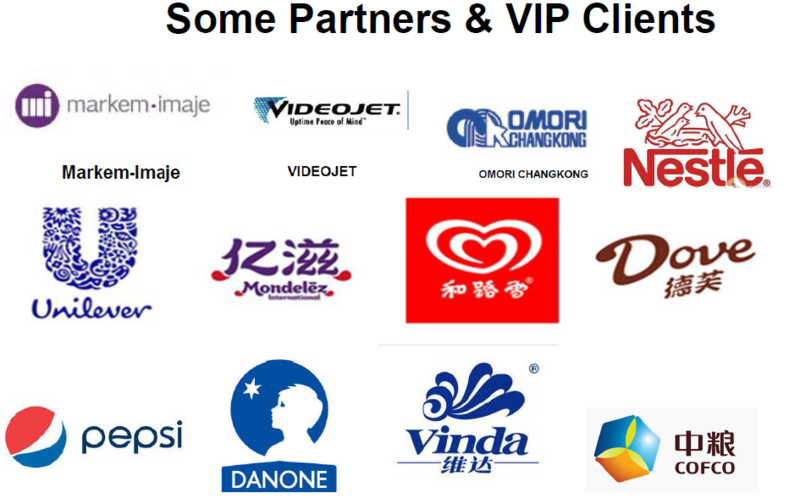 We are also searching for distributors and packing machine manufacturers partners in other countries, please do not hesitate to contact us when you are looing for stable long term coding machine supplier. 4. 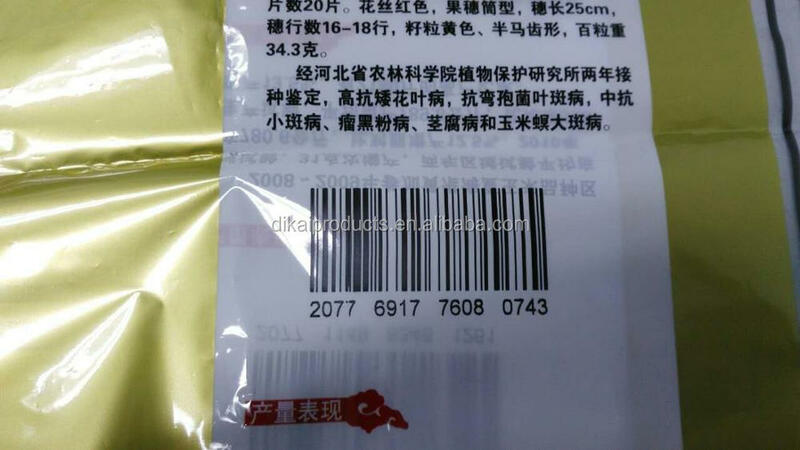 Can print real-time date, barcode, QR code,batch number...etc.